Our PLB Hire costs just $10 a day or $50 per week. 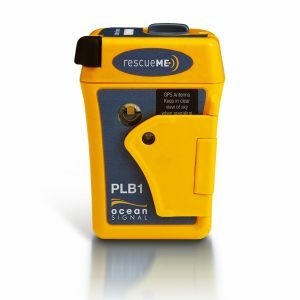 If you’re heading out for a few days and want peace of mind, a PLB (EPIRB) gives you that. No need to pay for service plans or register, it’s all taken care of. Better to have one and not need it, than need it and not have one! Lets your friends and family follow your progress with the tracking function! Tracking: Automatically sends your GPS location and allows contacts you specify to track your progress through a private shared web address. *Minimum hire: 3 days or $30, $10 per day thereafter. *$150 deposit, refundable upon return of undamaged equipment.